Property in Sector 34: A locality that offers a modern-day living experience. 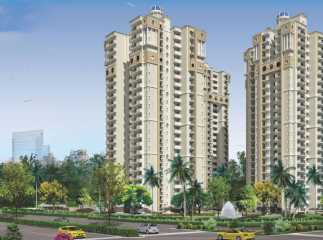 Noida is a fabulous city and a part of the NCR that is loved by many. Amongst the multiple localities in Noida, Sector 34 is a well-known residential location that goes through constant improvement on all fronts. May it be a new home or an investment for that matter, purchasing Property in Sector 34 Noida will not only provide you a modern-day lifestyle, but will also yield top-notch returns in the days to come. While you can choose from a number of residential spaces that include premium 2BHK and 3BHK luxury apartments, you can also opt for Ready to Move Projects in Sector 34 and upcoming residential projects on the basis of your budget and requirement. Without a doubt, there are a number of Residential Projects in Sector 34 Noida , but choosing the right real estate project by the right real estate company in very important in order to purchase property that will give you better value in the days to come.